If the British parliament agrees May's divorce deal in the next few days, the delay would be until May 22 to give MPs time to ratify the text. Instead the 27 European Union leaders offered her two dates: a delay until 22 May if MPs approve her withdrawal deal in a vote next week, or a shorter delay until 12 April if they reject it. European Council President Donald Tusk said that until 12 April, "all options will remain open and the cliff-edge date will be delayed". A petition calling for the United Kingdom to revoke Article 50, reversing a policy to leave the European Union, has crashed the United Kingdom parliament's petitions website after more than half a million people rushed to sign. 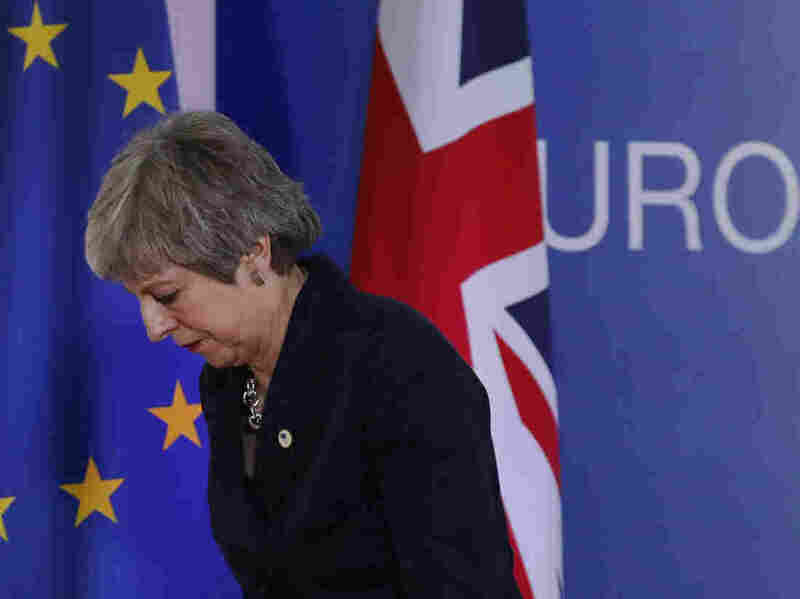 During the leaders' discussion, Tusk shuttled between the EU-27 and May to keep the British prime minister informed and have her consent for the emerging timetable. He said that last option could lead to a delay of nine months, 12 months or longer. May is hoping that the European Union summit's approval of fresh guarantees about the agreement will overcome the speaker's objections, but even if the deal goes forward rebel MPs may seize control of the process. This would trigger a Conservative Party leadership contest whose victor would be the new prime minister. Although until the petition surpasses 17.4 million (the amount of people who voted Leave in 2016), I wouldn't hold your breath. Under Thursday's deal, May 22 will be the departure date if the British parliament finally approves next week May's withdrawal agreement after twice resoundingly rejecting it.